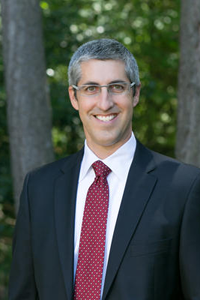 The Legal Access Program entitles each OAN Regular and Associate Member to thirty (30) minutes per calendar month of FREE legal advice from Jordan Ramis PC attorney Steve Shropshire. If your question cannot be reasonably answered within the allotted 30 minutes, Steve will estimate the amount of additional time he believes the answer will require. You may then elect to hire Jordan Ramis PC to represent you further on that matter, hire other counsel, or drop the matter altogether. Call Steve Shropshire at 503-598-5583 or toll free at 888-598-7070.Have your membership number ready. Legal Access services are intended for one-time, situation-specific questions relating to the nursery business. This member benefit is not intended to cover matters that require ongoing legal advice beyond the initial 30-minute consultation.